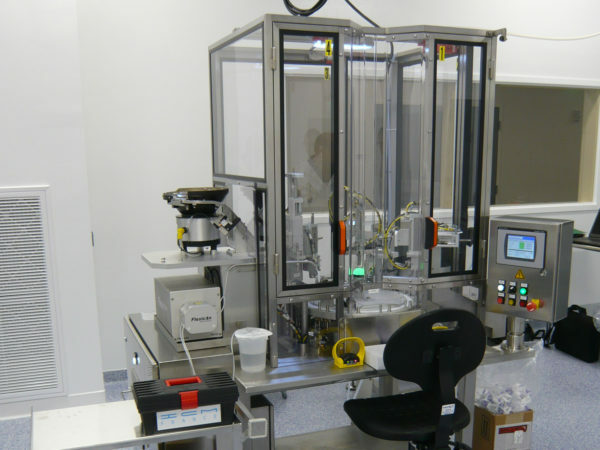 ICM designs and manufactures customer-specific assembly and testing machines, fully automated, semi-automatic or as a manual workstation. Our machines and systems are tailored to the customer specifications while being technically and economically optimized. Throughout the process, from the elaboration of the concept by our design office to the installation of the machine in your factory premises, ICM offers a professional and customer-oriented project management. 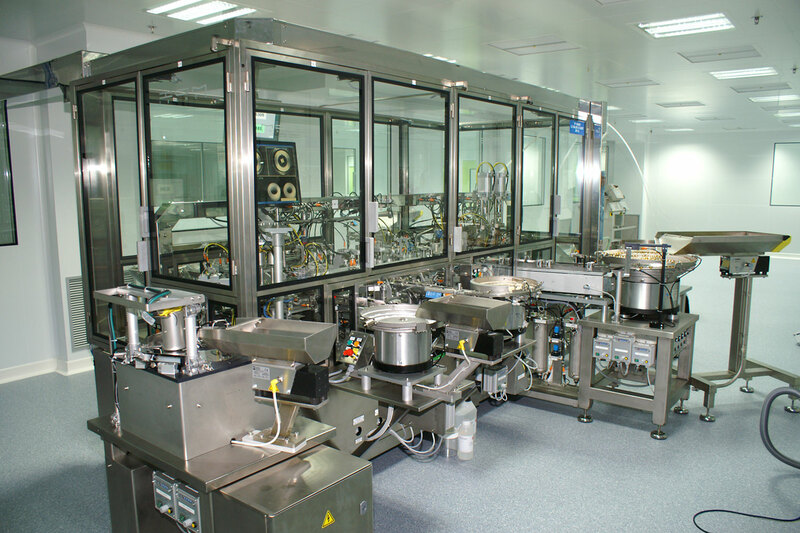 ICM offers you a complete range of machines, integrating different technologies to perfectly meet your needs. The basis of our indexed assembly machine consists of a mechanical rotary table (dial) with ICM patented pick & place units, which allow a simplified transmission. 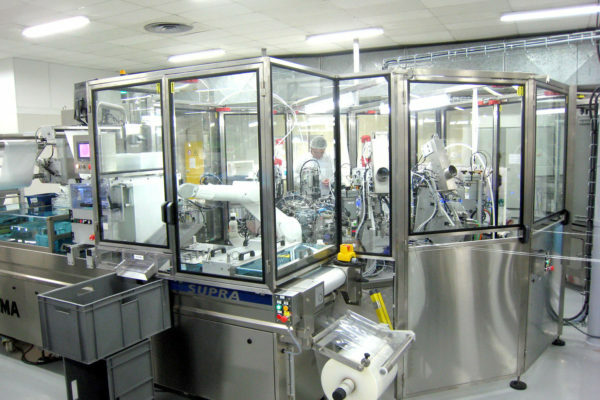 Our indexed machines are designed with a cam, electromechanical or pneumatic control. 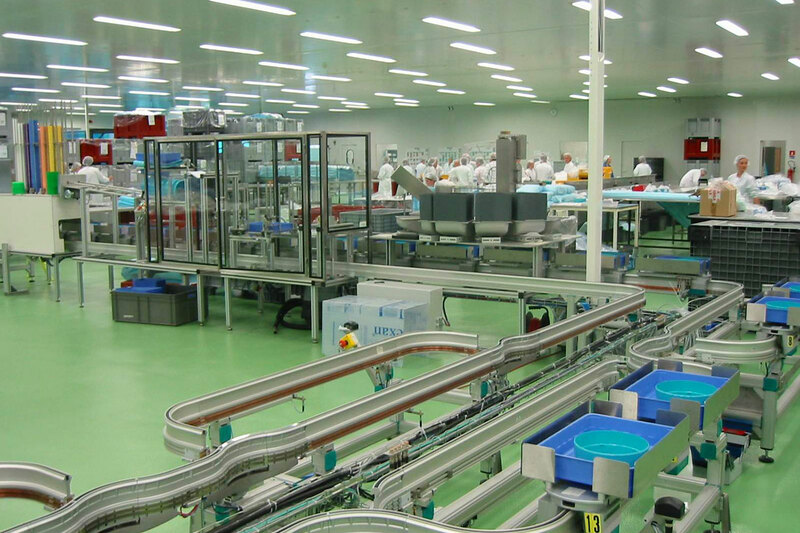 In order to meet your needs, our solutions are composed of 2 to 32 workstations, each fitted with one to six feeding lanes. 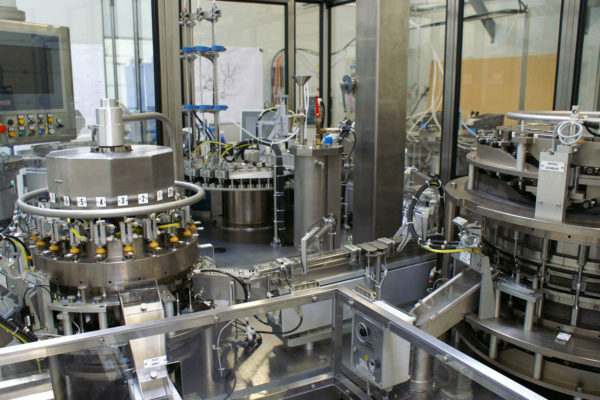 With an output of up to 100 cycles per minute, our machines assemble thus up to 600 parts / min. The focus of the machine design by ICM remains nevertheless a compact, user-friendly and robust design. 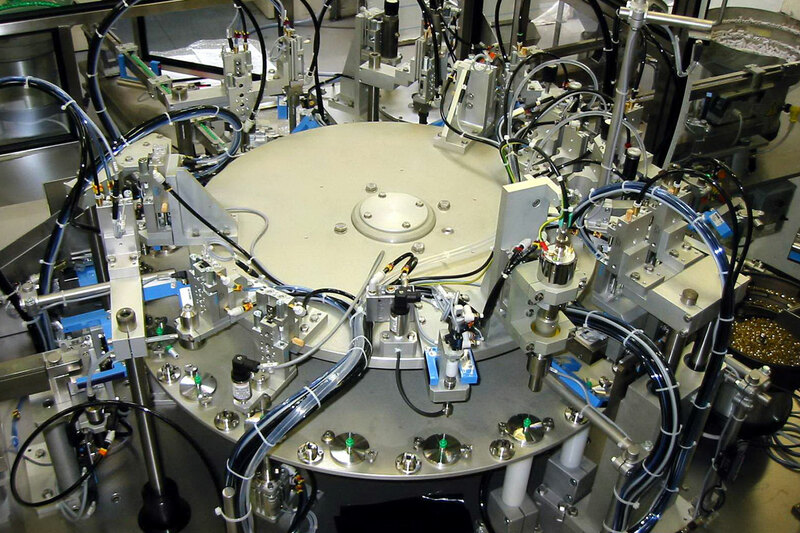 The central tower contains between 6 and 36 pins and in conjunction with other satellite or vision stations, even complex assembly and control processes can be achieved, with an output rate of up to 500 parts/min. 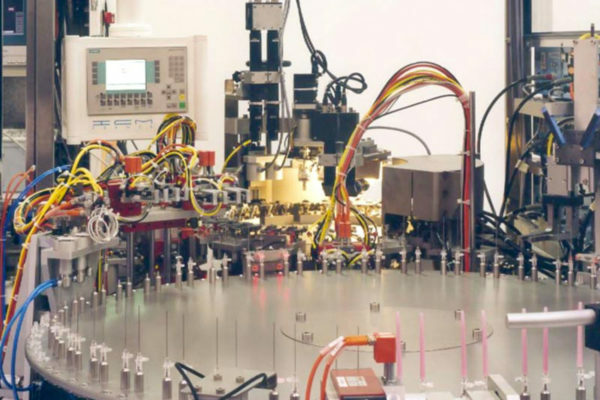 Since all machine movements are mechanically controlled, our assembly machines guarantee you a high degree of solidity and durability. 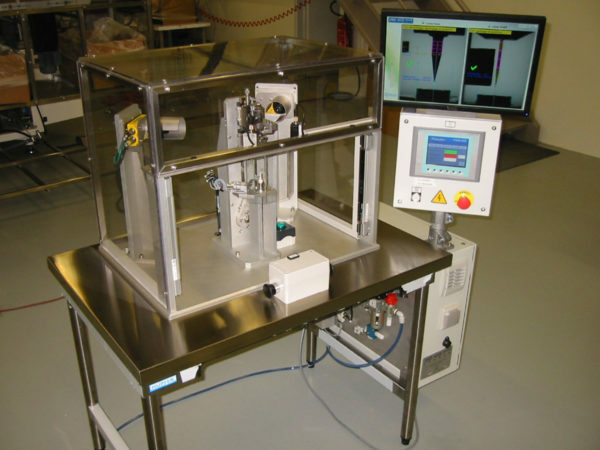 ICM manufactures linear transfer assembly systems with either loose or direct interlinking, cam-controlled or electric. 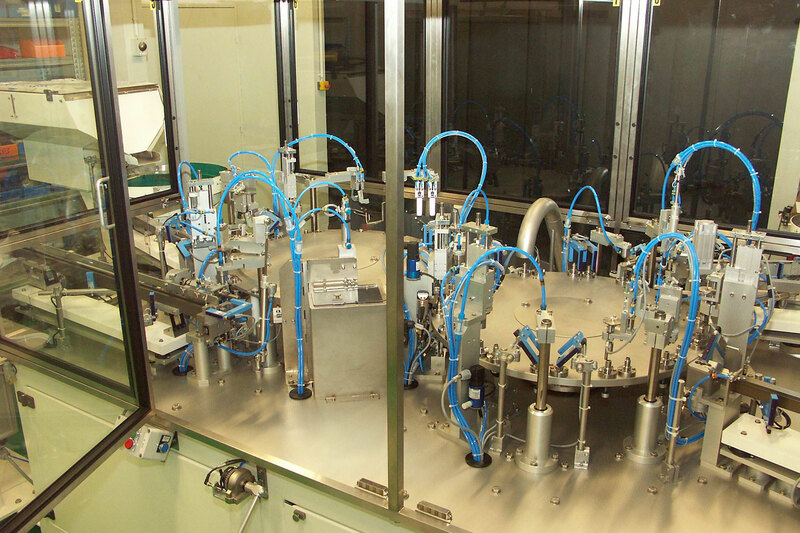 If the geometry, size or weight of the component make an automatic feeding impossible or when this is economically not interesting, ICM offers semi-automatic assembly machines. By positioning the complex part(s) in the workpiece holder of the rotary table by an operator, the subsequent automatic assembly process is entirely ensured. In the case where small series are to be assembled with fully mastered and controlled assembly parameters, ICM offers manual workstations. Depending on your requirements, we can integrate different quality controls, such as machine vision systems. 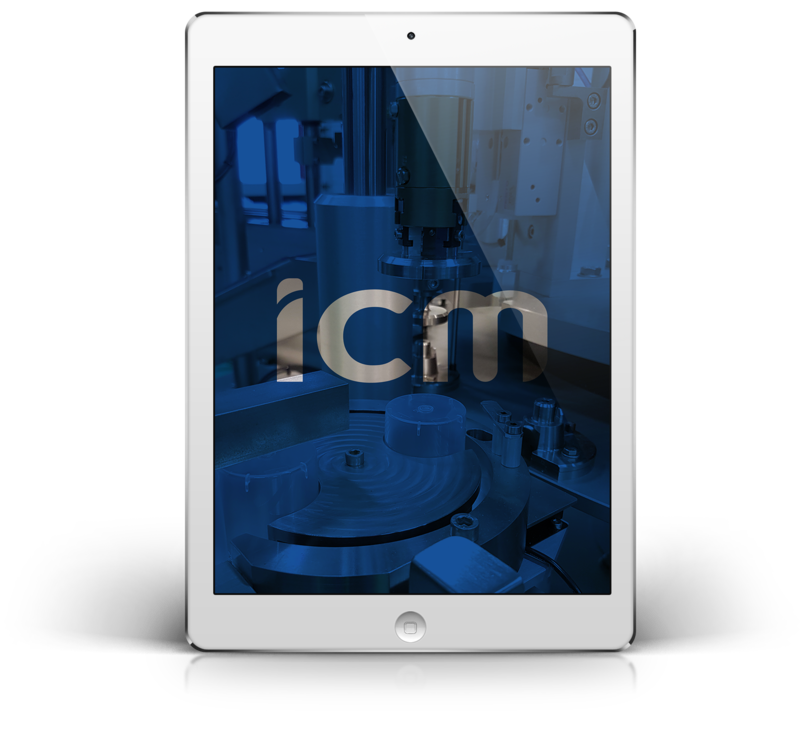 ICM offers a wide range of various functions to fully adapt your ICM special-purpose machine to the desired finish of the assembled product. 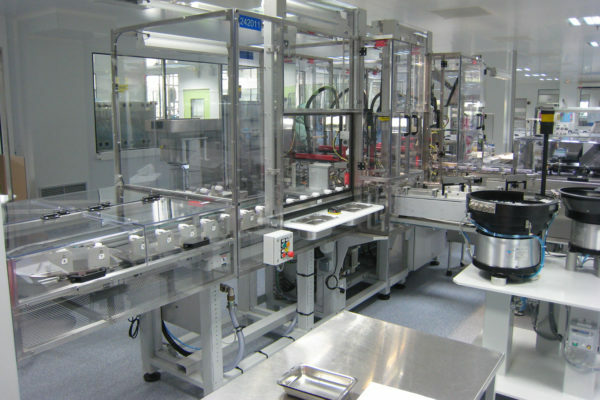 Are you looking for a provider for your new assembly machine ?